The National Inland Waterways Authority (NIWA) on Friday said an assessment of the risks involved in water transportation remained critical to ensuring safety in its operations. The Lagos Area Manager of NIWA, Mr Mu’azu Sambo, made the assertion in an interview with the News Agency of Nigeria (NAN) in Lagos. He said the authority regularly monitored measures it had put in place to ensure the sustainability of its standards, while making room for improvement. According to the manager, the risk assessment platforms by NIWA, incorporated every element in the safety chain to have a close-nit network that could reduce accidents to the barest minimum. ``When you talk about risk in water transportation, you are basically identifying safety issues, in which case, we have on ground two or three platforms, including the Safety Compliance Team. 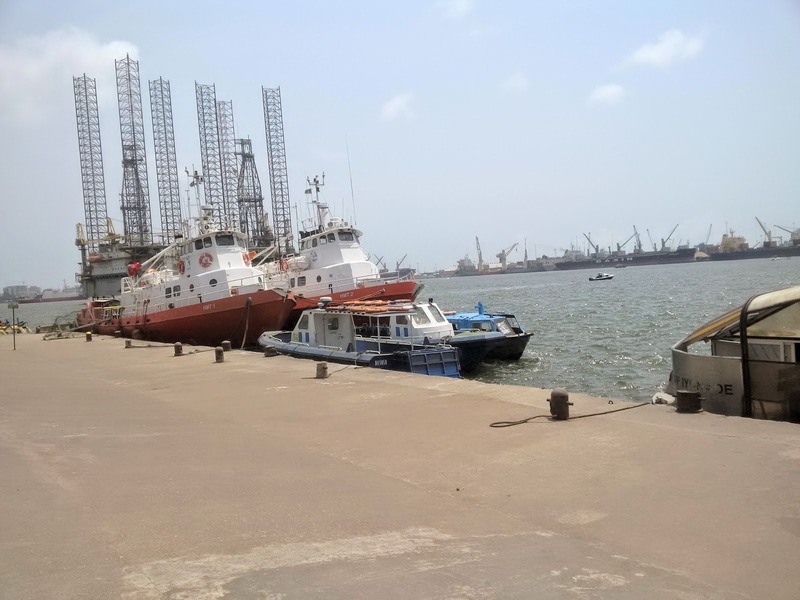 ``Their primary objective is to visit every jetty in Lagos under our jurisdiction, at least once a month, in order to ascertain compliance with extant safety regulations. ``This is a team made up of officers of the marine department as well as the research, planning and environment department. These are the two critical departments that form the team. ``One, the state of the jetty facility itself, is it safe for embarkation? Is it safe for vessels to berth and for disembarkation? The second one is the worthiness of the craft itself,’’ he said. Sambo added that operators usually obtained an annual permit after they must have met the worthiness requirement. He said the same assessment was required of the life vests that are used as well as the boat drivers themselves. ``Every year, every craft is supposed to obtain an operator’s permit from NIWA, the way you get your vehicle license from the VIO every year. ``And before you obtain the permit, you must have your road worthiness. The equivalent of the road worthiness with NIWA is called Survey Inspection Certificate. ``That certificate is supposed to certify that the boat has been surveyed by NIWA and found fit for movement of passengers. That certificate will be issued before the permit is granted to you. ``So, we have to make sure that one of the duties of the SCT is to ensure that each of these crafts has that survey certificate as well as an operator’s permit,’’ the manager said. Sambo also emphasised the need for all aspects of the requirements to be met by vessel owners. ``The third one is the worthiness of the life vest that passengers use. Of course, we emphasise on that. As a result of it, the awareness NIWA has carried out about it is huge. ``The fourth one is the state of the boat drivers; we want to make sure that, for example, while on duty they are not drunk. ``Apart from the fact that we have also put machinery in place to ensure that every operator within a particular time frame obtains a competency certificate from NIMASA,’’ Sambo said. He said the risk assessment also involved a quarterly interface meeting with operators and loggers whose business involved transportation of timber logs from one location to another by water. The manager also told NAN that the interface meeting also involved fishermen whose net might also pose a danger to boats. He added that the research planning and environment department also put together a data of passengers’ movement from one jetty to another, and incidents that happen in order to prevent a recurrence.